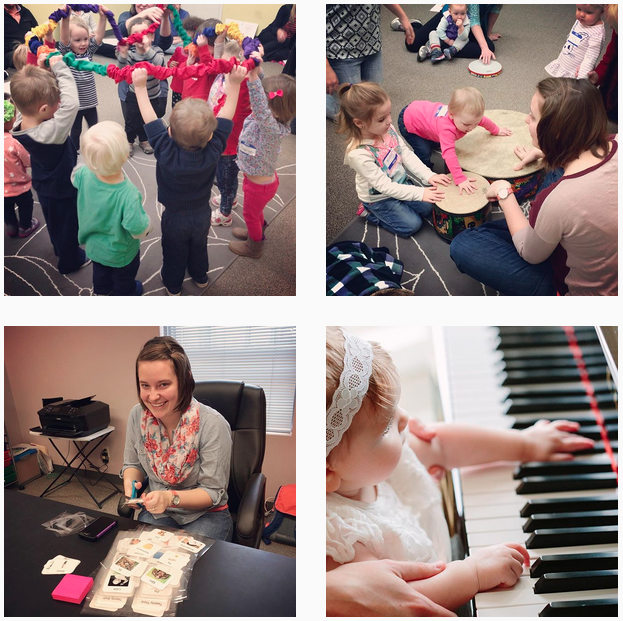 We are so incredibly fortunate to have such a well-rounded, incredibly talented, and diverse group of musicians teaching lessons and providing therapy services at Music Therapy Connections. Not only do each of our teachers provide lessons to a large number of students each week, they are also all involved in their own musical projects. 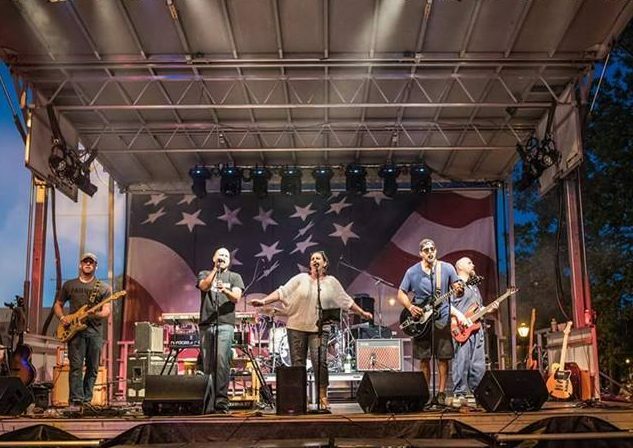 Every one of our teachers has been involved in a large variety of musical endeavors throughout their careers and most are still actively involved in making music outside of the lesson room and in the public arena. 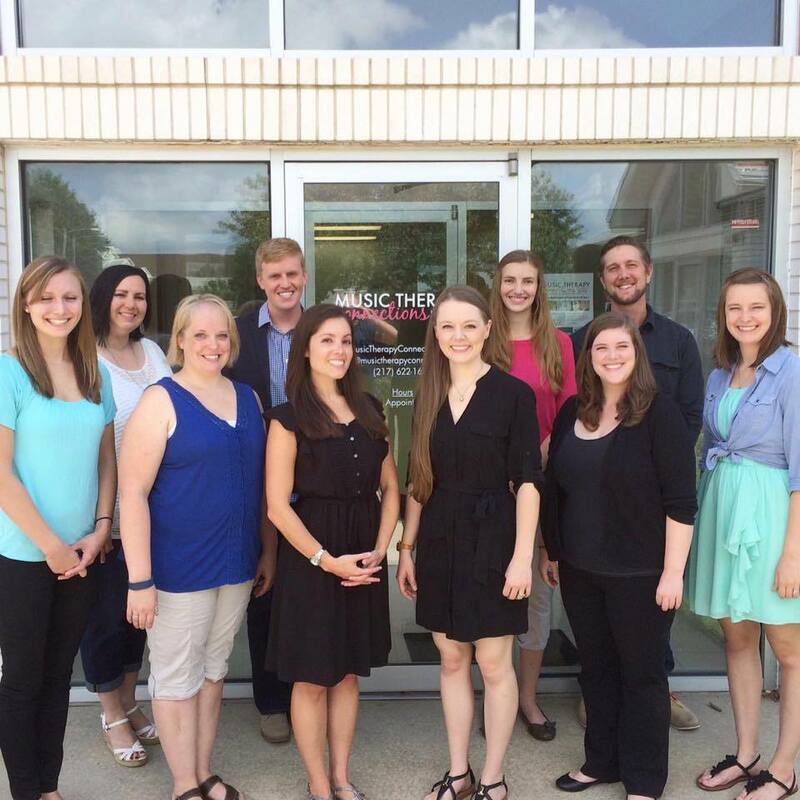 While Katey, Kristi, and Reid are all involved in local or touring bands, Rachel continually creates amazing resources and songs, Matt Nall and Melissa provide worship/praise music, Alisabeth is involved with the Springfield Choral Society, Matt Mifflin performs in a solo and group capacity, and Becky compose music. Our entire team is making music, for so many reasons, in a variety of styles, and across a large span of settings. By participating in making music, we each are learning and growing in our own way, making us all better teachers and services providers through our individual experiences. 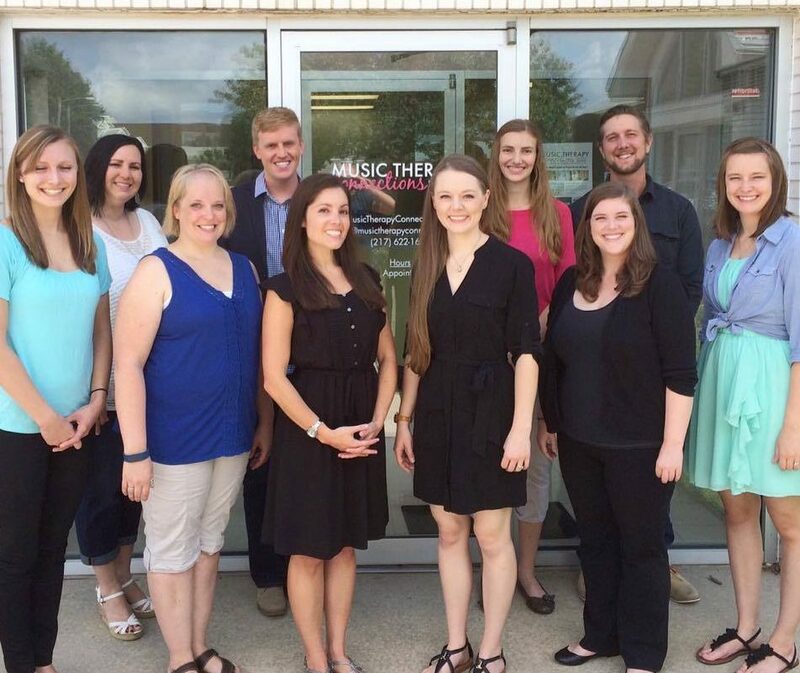 You can read about each of our teachers and their music education, experience, and expertise on our about page: https://musictherapyconnections.org/about-us/. This week, we want to give special recognition to Kristi Lecocq who is celebrating the release of the second album with her local band, The Fireside Relics. 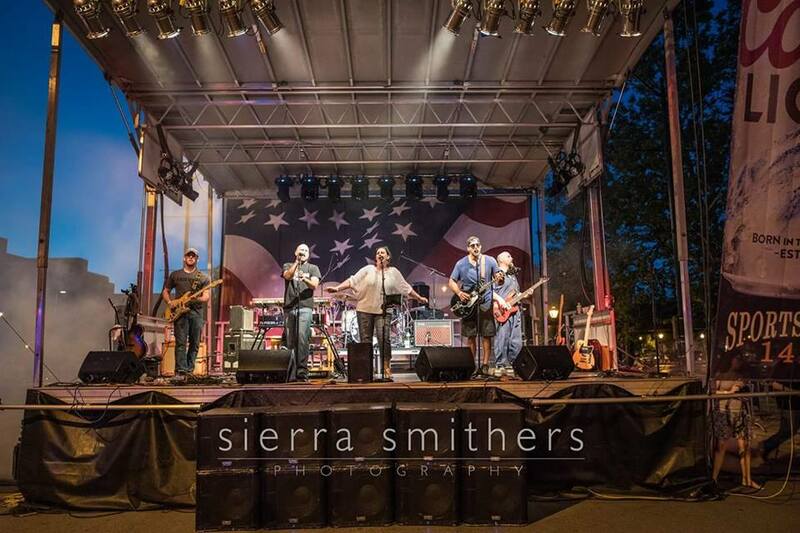 They will be performing on Friday, March 24th at Capital City Bar & Grill in Springfield, IL to celebrate the release of the album. We are so thrilled for Kristi and all of the members of Fireside Relics and hope you enjoy their new album. I hope, if you have the chance, you will take a minute to listen to one of the new songs on Kristi’s album or check out any of the other incredible projects our team members is involved in. We’ll be sure to share more music projects or ways you can support music in our community and studio as they happen.